It is always important to plan ahead when you are the victim of a serious work related injury that could leave you with a permanent disability. When you have a permanent disability or impairment, you may not ever be able to return to your old job duties. 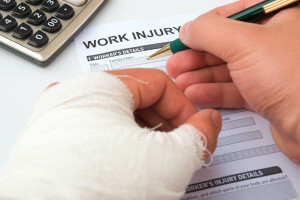 Many injured workers wanting to file a accident claim should seek counsel with a lawyer to discuss how their situation might play out in the event they cannot ever return to work at full capacity or where it might take more than 6 months to recover from a more serious work related injury. While there are laws that tell employers how they must treat injured workers in California, these laws are often not followed because employers do not like to continue to employ people who cannot and may never again be able to perform the job they were hired to do. Because of this, it is never wrong to start thinking ahead in your California workers compensation claim. When a serious injury occurs, employers usually must fill the position of the injured worker temporarily. When this happens, the injured worker’s replacement starts being trained. In addition, if you are injured for a longer period of time, certain employment benefits may be lost when statutorily protected rights that protect you expire when you are on disability for an extended period of time. It is important to consult with an experienced California Workers Compensation Lawyer who can help you understand your long-term obstacles. When seeking out a law firm, make sure you choose one who can counsel you in this regard. There is a big disparity among Workers Compensation Attorneys in California. Some may be competent at prosecuting your claim but do not and will not spend the time to give you advice on how to accomplish a smooth transition through the Workers Compensation system. 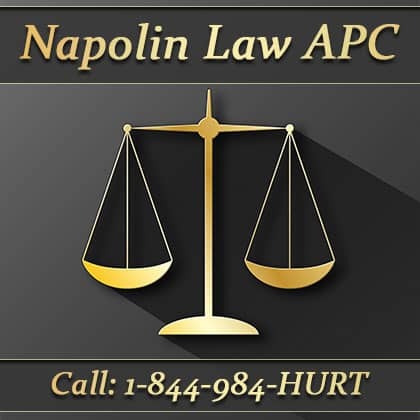 At Napolin Law firm, Attorney Alexander Napolin will prosecute your claim and give you the well-rounded counsel and advice you need to successfully move through the Workers Compensation system and transition out of that system into a stable future. Napolin Law Firm serves Southern California and Attorney Alexander Napolin is available to meet with you by telephone and in person. Napolin Law Firm helps injured workers obtain the benefits they deserve and counsels its clients on important life decisions surrounding Workers Compensation claims. Napolin Law Firm Gives You A Well Rounded Approach To California Workers Compensation Claims because Attorney Alexander Napolin takes the time to learn about your unique case and has the experience to guide you every step of the way. 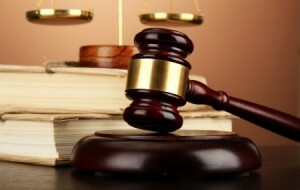 For more information on Workers Compensation law in California visit Napolin Law Firm’s website at www.napolinlaw.com or call Attorney Alexander Napolin at 909-325-6032. You will not regret having a lawyer on your side that knows Workers Compensation and will take the time to tell you what you need to do to survive through the system.